Many of us think that taking down that tree is a piece of cake! Think again. In fact, it is pretty sad to mention that there has been serveral cases of deaths in St. Marys county by falling trees. You don´t want to choose just any kind of company that offers tree service because many could just end up being just as good as you attempting a DIY. This is your first-most priority! Cutting down trees is one of the most dangerous jobs out there. If you have that feeling this company is not serious about their job, don´t even continue the conversation. Make sure the employees are actually certified to climb trees. You do not want to witness a preventative injury in your backyard due to choosing a company where the workers are obviously not trained. Cutting down trees, especially in St. Marys requires big machines to get them down. Ask what they plan on doing to get the desired tree down to see if they really mean business. You want a company that has a fair amount of years on their shoulders because they know the unseen dangers when getting the job done. Not only does an ideal tree service company clears your yard, but they can aid you in knowing about the health status of the other surrounding trees. You may be doing something that can be affecting the eco-system. Make sure there is a mature team ready to service you the best way. You don´t want to be dealing with a one-man show to get the oak down. A good company must have good communication skills with you and especially with their team as they work on getting big trees down. Lack of good communication can contribute to injuries. A Tree Service Company must take their job serious. The Southern Maryland Fellers is your ” tree service, St. Marys county”! 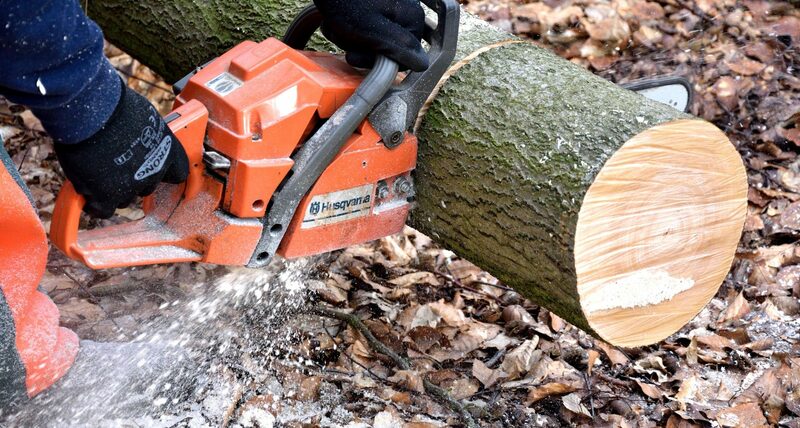 I agree, safety should be one of the number one things that you look for when choosing a tree service. After all, no matter how experienced and skilled you are it is always going to be potentially dangerous to work around trees. 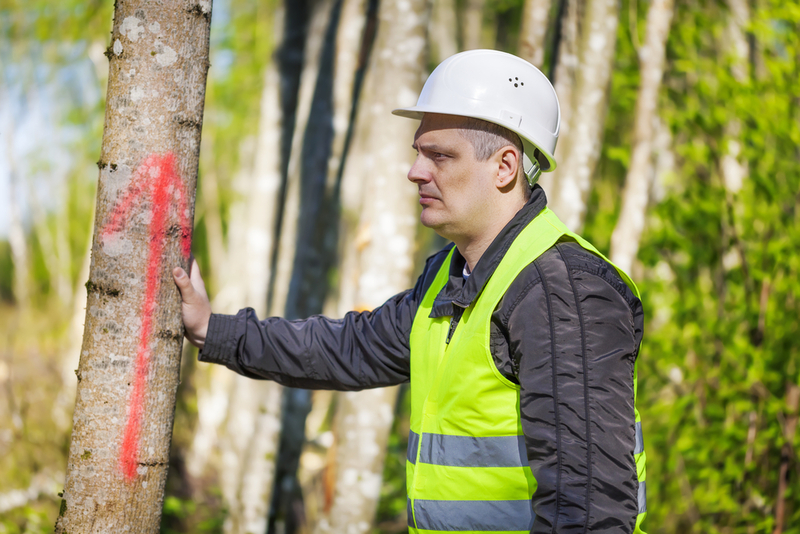 Because of this, you have to make sure that the tree service you hire emphasizes safety around the worksite.